Last week somewhere between leaving home and arriving at work, I lost my teddy bear. I’d tucked him firmly into the side pocket of my rucksack and he must have fallen out. He was a gift, and a firm favourite in therapy. I’ll miss him! 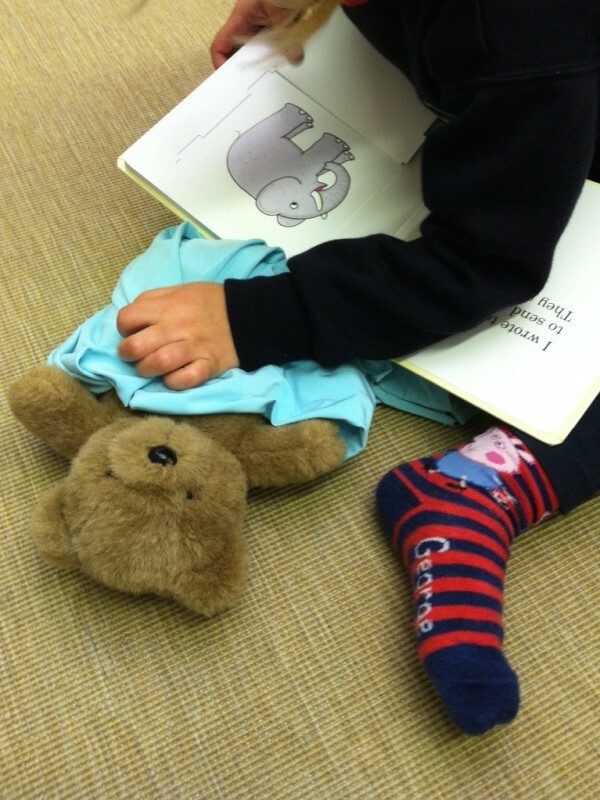 Here he is being read a bedtime story by a child practising narratives, and dressing up! 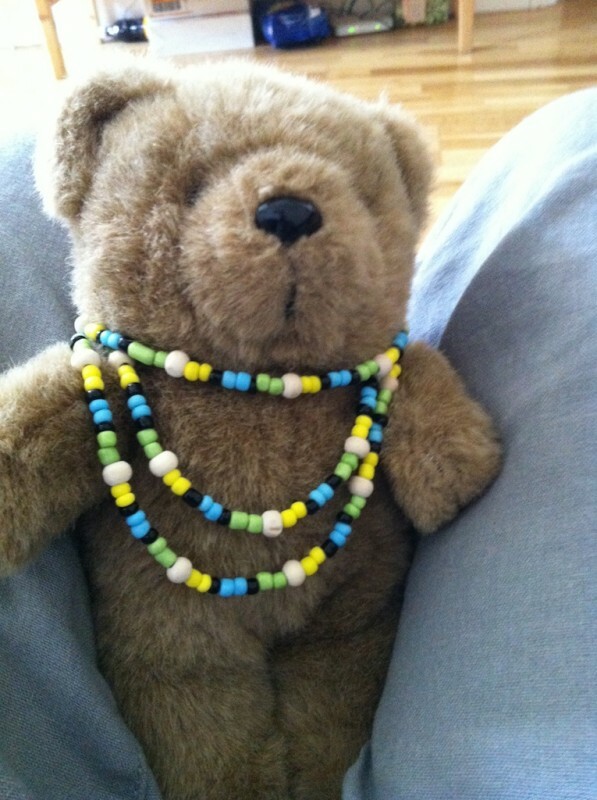 This entry was posted in Fun and tagged narratives, teddy bear, therapy resources, verbs on September 15, 2014 by Rhiannan Walton. Hi! 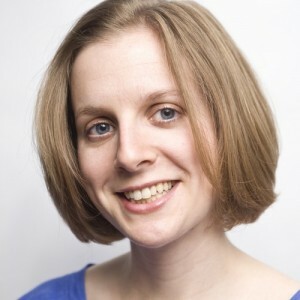 I'm Rhiannan Walton, a speech and language therapist based in London. I organise Therapy Ideas Live, a fun CPD event for SLTs. Follow me on twitter.